The ESD Dads' Partnership and Booster Club are hosting Family Spirit Night for all grades and Knockout Basketball Tournament for grades 3 through 6 on Friday, February 8. Wear your ESD spirit gear and cheer on your Eagles as they face off against Hockaday and St. Mark's! Learn more here. The re-enrollment deadline for the 2019-2020 school year is this Friday, February 15. Confirming your child's re-enrollment for the upcoming school year helps our Admission Committee to know how many offers of admission we will be able to extend to new students on March 8. To secure your child's place at ESD, please complete the following steps and view the re-enrollment FAQ. Please nominate yourself or someone else to help fill these important volunteer positions for next year! The form will be open from January 27 to February 10. Read more here. Log in to sign up. Thank you! Photos from Friday's Kids Heart Challenge are now available on Smug Mug. Please visit your Parent Portal here and click on the "Smug Mug" tab to find links and passwords to photo albums. 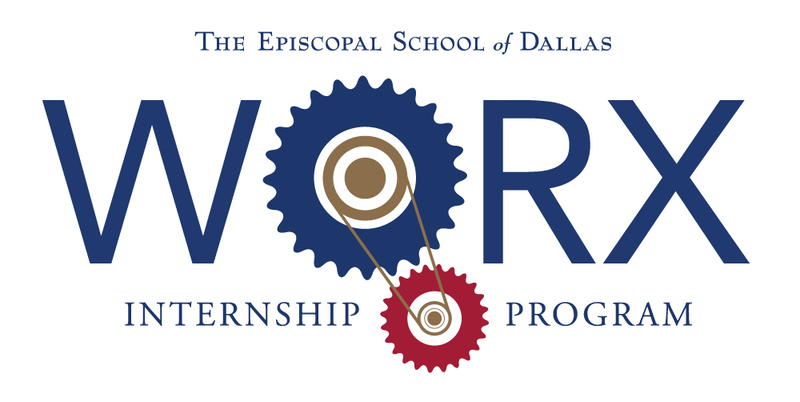 The ESD WORX Internship Program provides summer internship opportunities and invaluable exposure to fields of interest. If you can offer an internship for a talented rising senior or to learn more, please click here to register as a WORX partner. Remember the 24-hour rule: if a student has a fever in the evening, please do not send them to school in the morning. 7. STAY TUNED: Summer at ESD Registration Opens February 14 for ESD Families!